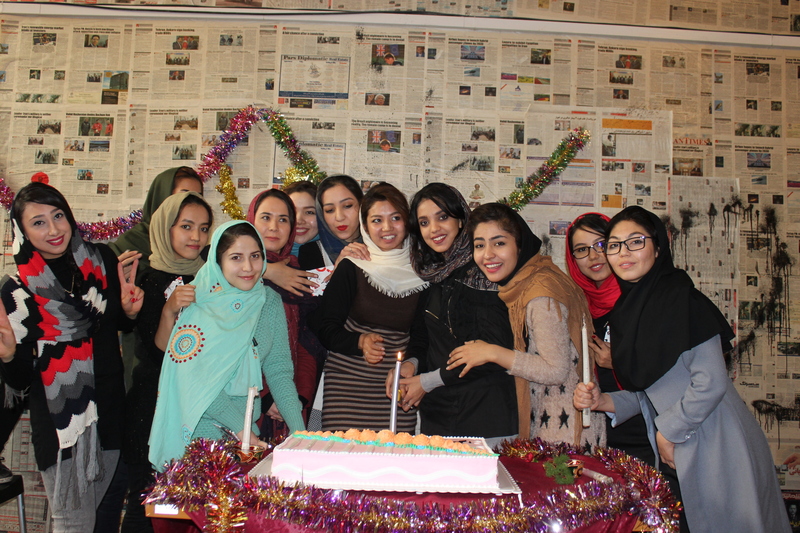 The second OMID Fun Day took place on December 19, 2016, coinciding with some other festive events at our center in Tehran: Yalda (the Winter Solstice), as well as a birthday party for those born in the Fall. 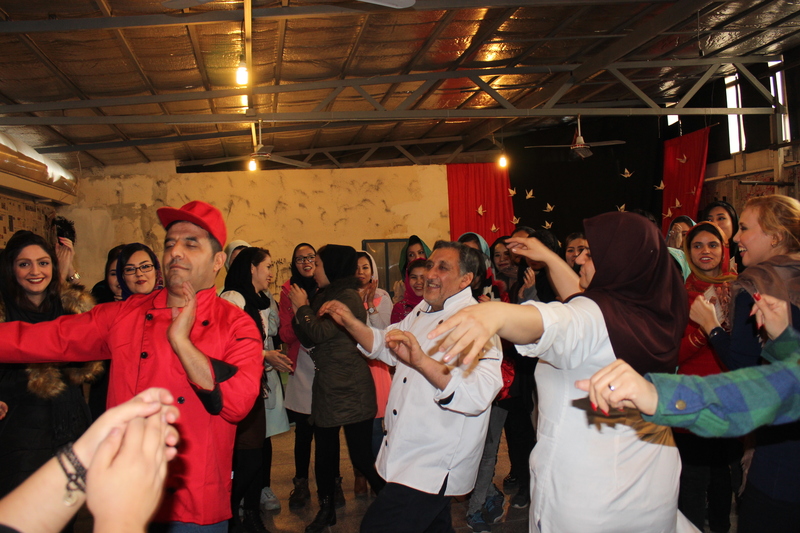 In this Fun Day girls and staff got together engaging in various fun and sporting activities, but the main highlights were the Yalda Celebration. This was definitely the most colorful and eventful Fun Day, filled with delicious food, delicious red pomegranates and water melons (fruits of Yalda) and lots of joy and fun. 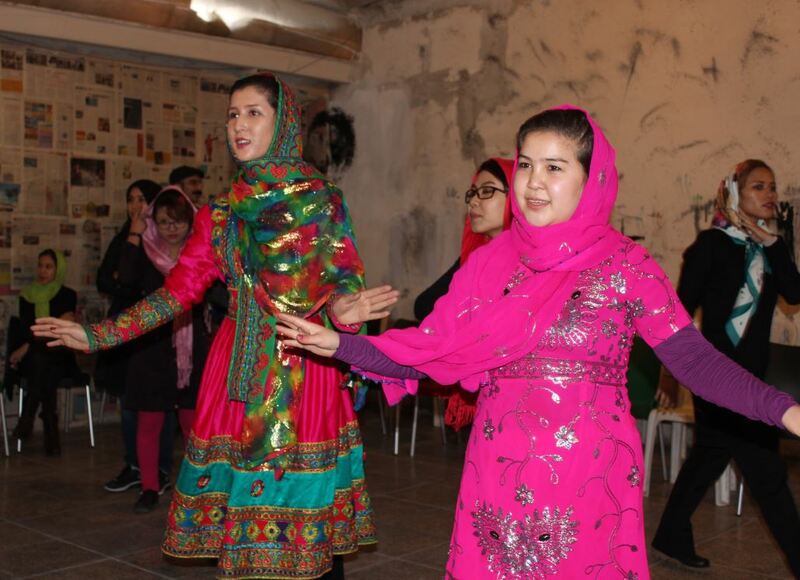 We also had a beautiful performance by some of the girls dancing folkloric dances from Afghanistan. The day ended with celebrating birthdays of the Autumn Girls and lots of dancing. here are some of the photo highlights. 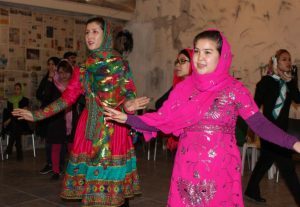 Click here to download a Persian language full report of this fun day as produced by the Mehrdokht editorial team.